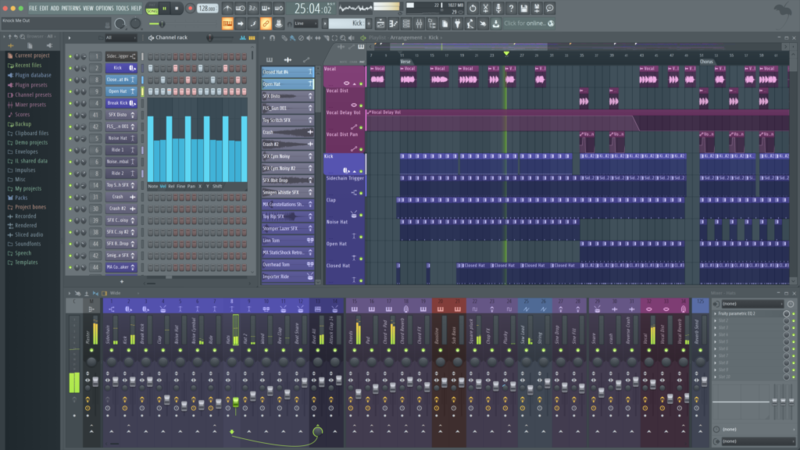 News: Image Line FL Studio 20.1 Update Released! HomeNewsSoftwareDAWImage Line Released FL Studio 20.1 Update With Playlist Track Mode, Step Sequencer Up To 512 Steps & More! Image Line Released FL Studio 20.1 Update With Playlist Track Mode, Step Sequencer Up To 512 Steps & More! Image Line FL Studio 20.1 DAW features a new playlist track mode, improved step sequencer, better workflow, bugfixes & more! 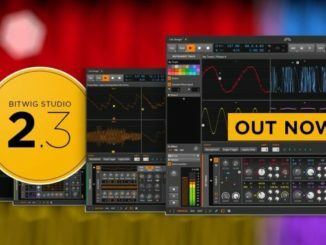 Image Line has recently released an update for its FL Studio DAW. The new version of FL Studio 20.1 adds a brand new playlist track mode, an expanded step sequencer with up to 512 steps instead of 64 and much more. FL STUDIO 20.1, by popular demand, introduces exciting workflow options, including grouping Instrument Channels, Playlist Tracks and Mixer Tracks; recording direct to specified Playlist Tracks, Pre or Post FX; the return of Stepsequencer looping, and much more. Playlist Track Mode – Organize projects and speed workflow by grouping a Channel Instrument, Playlist Track and Mixer track. Changes to the name, color and or icon of any member in the group will ripple throughout the chain. Alternatively, drop instrument and effect plugins or audio files on Playlist Track headers. Tools > Macros > Reset empty playlist tracks – Reset all unused Playlist tracks to default color, icons and name. Improved Audio Recording – Link Playlist Tracks to Mixer Tracks and their input, so audio is recorded to the selected Playlist Track Track. Follow-up recordings are added as sub-tracks of the parent Playlist Track. 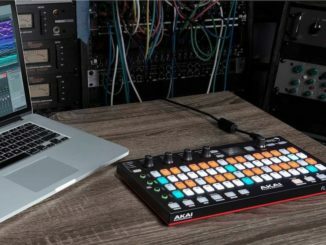 Armed Input Mixer Tracks now show orange faders to better display their state. Pre/Post Effects Recording – Click the Input Menu icon to choose Pre/Post FX recording. Stepsequencer looping – Channels in the same Pattern, with shorter lengths, will loop to make up the difference. This restores looping behavior from FL Studio 11 and includes new advanced options, to allow control of per-Channel looping and loop-length for polyrhythmic patterns. Stepsequencer – The maximum step-count has been increased from 64 to 512. Channel Rack Menu > Set swingmix – Set the Swing Mix control values simultaneously for the selected Channels. Show complete piano roll preview – Channel Rack menu option to show all the notes in patterns, rather than just the number of bars visible in the Stepsequencer. Channel Rack Close icon – Can also be closed with the (Esc) key. General Settings – New ‘Check for updates’ option at startup. Mono export – Mono audio file export. CPU & Memory Panel – ‘View FPS’ shows the FL Studio GUI frame-rate. Project Information – Extended project statistics (bottom of panel). 55 x “Minimal Kick” Samples – Browser > Packs > Drums > Kicks > Minimal Kick 01 to 55. ZGameEditor Visualizer – Video export wizard (beta). Akai FL Studio FIRE – Stepsequencer-looping workflow enhancements (Set Channel loop-length & burn to Pattern). The FL Studio 20.1 update is available now for download for Windows and Mac. BEHRINGER MS-101 Synthesizer – Analog Clone Of The Roland SH-101 Goes In Production! 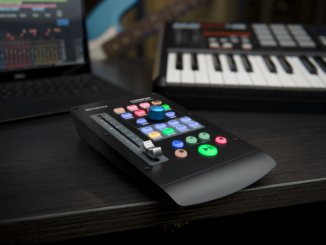 Presonus Released FaderPort – New Intuitive USB Controller For Your DAW!